This series is an expression of my journey with the Sacred Plant Medicine of Aotearoa, New Zealand. 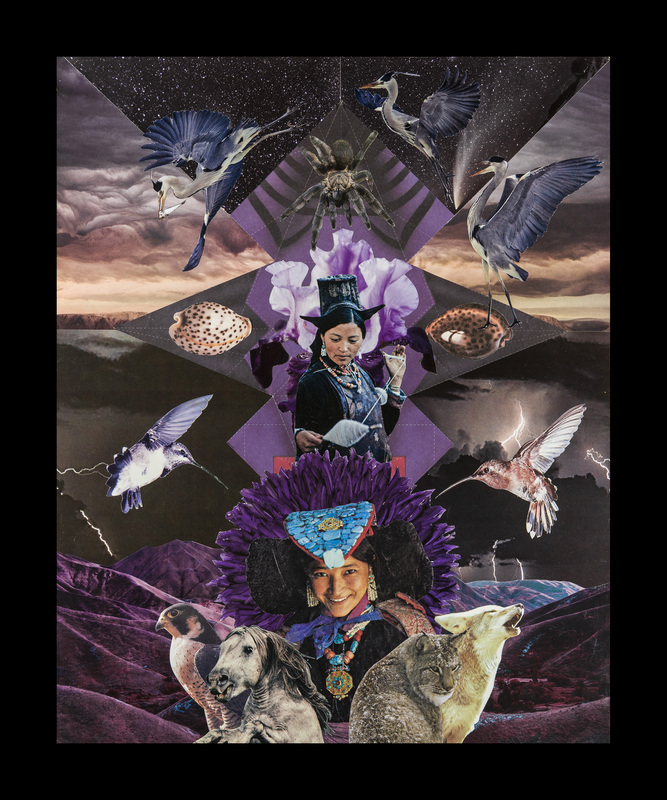 The Rites of the Healer is an on-going creative project associated with training I am currently undertaking as part of a three year Medicine Woman Apprenticeship. 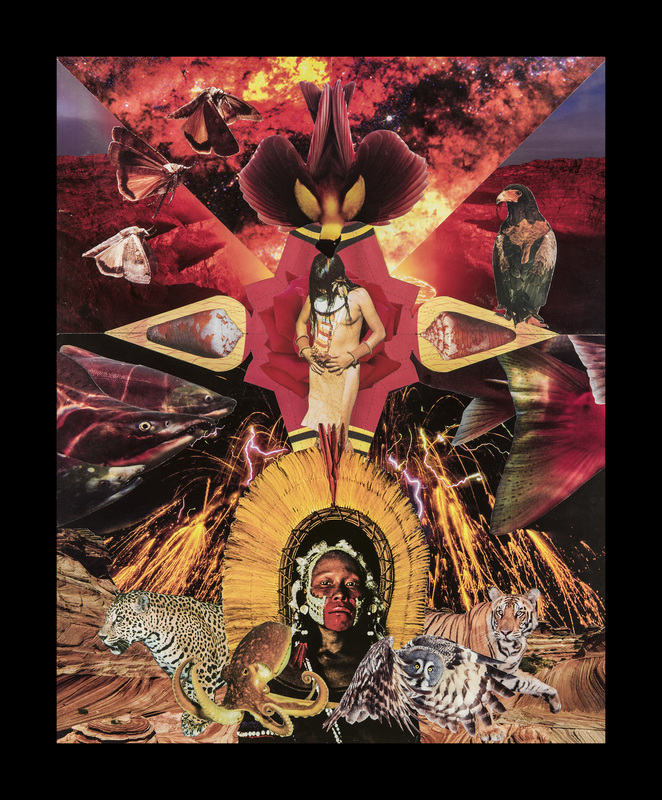 This initiatory process is facilitated through actively working with the twelve teacher plants that hold the keys to the opening of the portals of power for the healer and shaman in the 21st century. 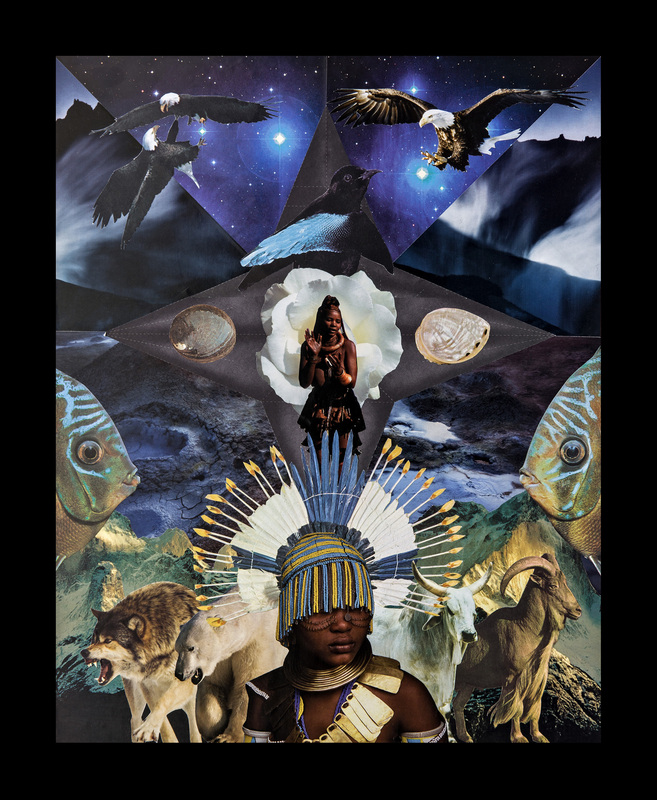 These artworks are my interpretations of three of the twelve magical rites of passage of the healer, which are the focus of the Certificate of Healer’s Studies.